Model #: PSW71012NC Click to view the whole line. 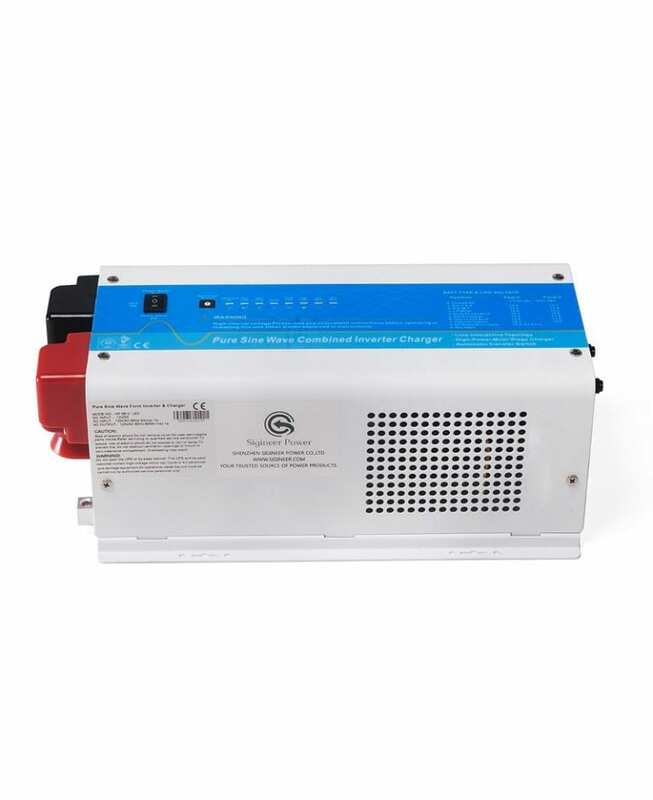 This 1000 Watt inverter charger changes 12V dc to 120V ac Pure Sine Wave. 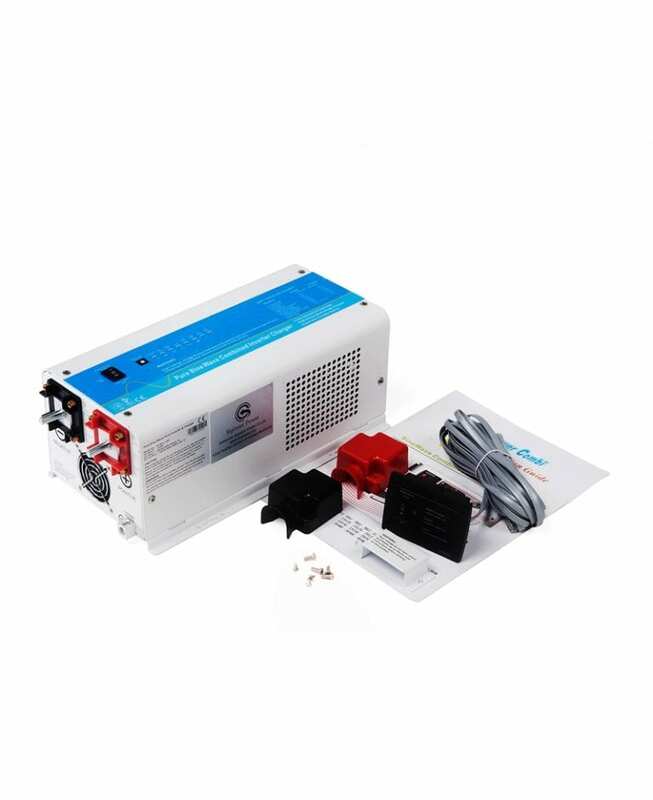 It is a power inverter, battery charger & transfer switch with features dedicated for mobile applications such as work van, sprinter van, cargo van, conversion van , transit van and ice cream van.